What soccer player loves his pet micro pigs? 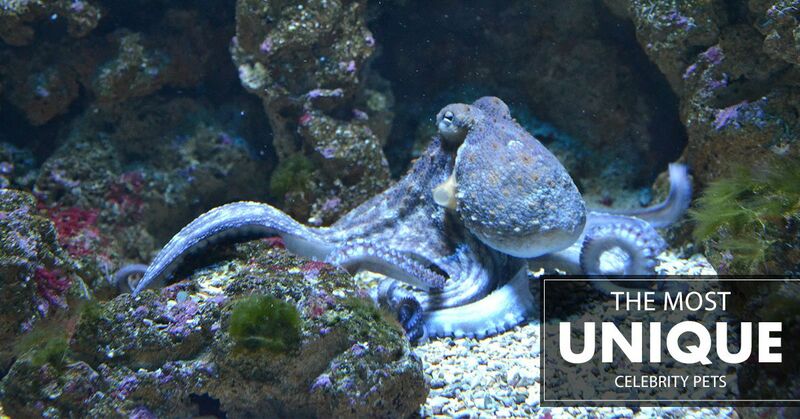 Which famous actor had an eight-tentacled friend as a pet? Which scientist had a pet the size of a small car? Celebrities make the news in many forms and fashions, and some of these stories come from the animals in their life. In today’s blog, we’ll dive into some of the most unique celebrity pets of all time. 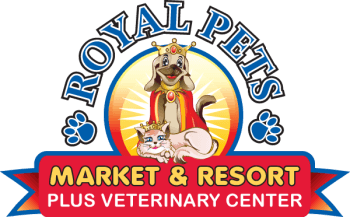 At Royal Pets Market & Resort, we’ve seen our fair share of fun animals. There are always the pleasant pooches and cute cats, as well as the occasional boisterous bird and genial gerbil. Yet there are so many animals and pets that people have kept that are, well, a bit on the more unique side. Take a look at some of the interesting pets that famous people have owned over the years, and stop into Royal Pets Market & Resort! Whether visiting our Apopka, St. Petersburg, or Palm Harbor locations, there is sure to be something wonderful in store for your unique pet! Pigs as pets have somewhat grown in popularity over the past few years, though we’d guess not by any bacon aficionados. Part of this is due to their unbelievable cuteness, and part is because they are very intelligent animals. Former Spice Girl Victoria Beckham and her famous soccer player husband David Beckham bought tiny micro pigs—a variety of pig that grows to be only 14 inches tall. Some might be surprised to know that actor George Clooney also owned a pot-bellied pig, which he had for 18 years! His beloved pig Max grew to be slightly bigger than a micro pig—ending up weighing over 300 lbs. Though a large portion of the population is terrified of snakes, many people love having these reptiles as pets. Snakes are relatively easy to take care of, and they’re very cheap to own and maintain. And yet, it should probably be mentioned that caring for a venomous snake is a little more challenging. Actor Nicolas Cage owns a King Cobra snake, an animal so venomous that it’s been known to take down an elephant in just a matter of hours. Cage’s snake Sheba has (fortunately) not been reported to show any such harm. Who could be so unique to own their own octopus? That would be the same person with the King Cobra. Nicolas Cage has stated that different animals help him develop his acting abilities, though he eventually had to give his octopus away. The movie “The Hangover” showed Mike Tyson, in a cameo role, having a pet tiger in his bathroom. However, this wasn’t all too far from the truth—Tyson actually owned white tigers for awhile. Similar to Cage and the octopus, Tyson eventually had to give these pets away due to financial troubles. A member of the jaguar family, an ocelot is pretty rare to see in a house for that fact alone. They can be found natively across South America, and at one point, with renowned artist Salvador Dali. Indeed, the eccentric painter took his beloved ocelot Babou everywhere—including restaurants and on vacations. As great as their human-animal bond was, we’d recommend giving further paws before adopting one of your own. They may seem like fairly docile, sweet animals, but anyone who has lived in the same ecosystem as moose knows that they can be pretty aggressive. It’s recommended more than anything that you stay away from moose, and give them as much distance as can be allowed. Somebody must have forgotten to tell this to sixteenth century scientist and astronomer Tycho Brahe, who had a pet moose. Apparently Brahe’s moose was known for drinking a lot of alcohol—one night at a party, it drank so much that it fell to its death down a flight of stairs. It's too bad our veterinary center wasn't close by for Brahe's friend. Find it hard to imagine a president keeping an alligator in a bathroom as a pet? We can’t say we blame you, but it happened. Former president John Quincy Adams received an alligator from the Marquis de Lafayette, which he apparently housed in a White House bathroom. It is inconclusive to know if he said “see ya later, alligator” to his pet after using the facilities. Anyone who works closely with animals knows how important it is to understand the commitment you’re getting into when you own a pet. One thing to always consider is the lifespan of an animal, and when it comes to tortoises, they entirely fit the bill. Tortoises can live up to 80 years, and with that kind of lifespan, you would maybe think twice before getting an animal that could very well outlive you. This was not the case for actor Leonardo DiCaprio, who bought his tortoise in 2010. It would appear as though he was willing to shell out some money for this reptile companion. He didn’t come from Australia, but ‘90s rapper Vanilla Ice had an affinity for kangaroos all the same. So much so, that he bought a pet kangaroo and had an enclosure built for him. The marsupial, called Bucky Buckaroo by Vanilla Ice, was first adopted as a baby and is still with him today. It wouldn’t be a celebrity animal article without mentioning Michael Jackson and his chimpanzee. The chimp, affectionately named Bubbles, lived with the famous pop singer at his Neverland ranch, and was a media staple for a good part of the ‘80s. Eventually, Jackson gave Bubbles to an animal sanctuary after the chimp was becoming more aggressive. Even though we might not have moose or King Cobras entering our pet stores, we have a lot of unique products and services for your unique pet. 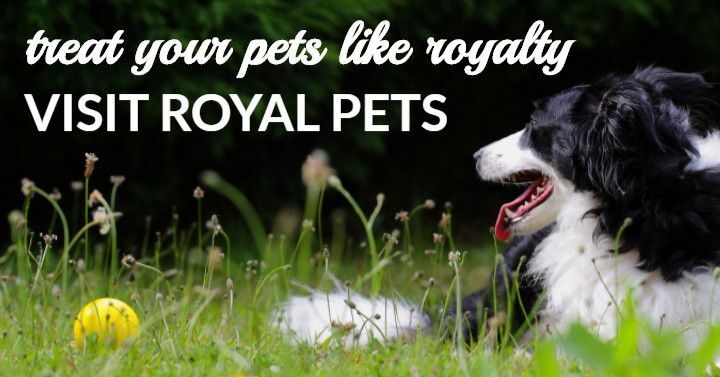 Because at Royal Pets Market & Resort, we believe that you don’t need to have a chimpanzee or an ocelot to have an incredibly special animal. We provide the best in cat and dog grooming services, pet boarding, and so much more. Stop by one of our three Florida locations today to get your pet the best!